My husband and I have always been outdoorsy people. Whether it be going to the beach, going camping, or just hanging out in our backyard, we like to enjoy every ounce of sunshine and fresh air that we can. 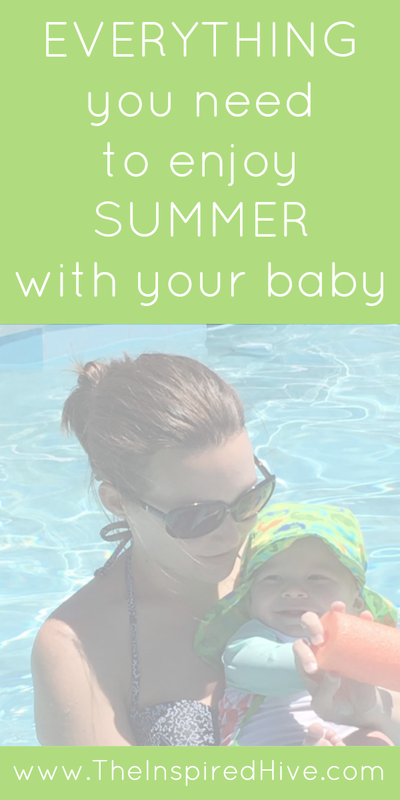 Now that we have a baby it's not quite so simple, but thankfully, we have found some things that have made it a little easier to enjoy summertime outside with our little one! 1. iPlay hats- These hats not only actually stay put on your baby's head, but they actual have real protection from the sun with a rating of UPF 50+. They come in many different colors and patterns. If you prefer more of a bucket style hat, iPlay also makes these. 2. Swim shirts- Another great find from iPlay, these swim shirts also block the sun's rays with a high UPF rating and come in a wide variety of colors. Babies have such sensitive skin that easily burns, so a protective shirt is a must! 3. 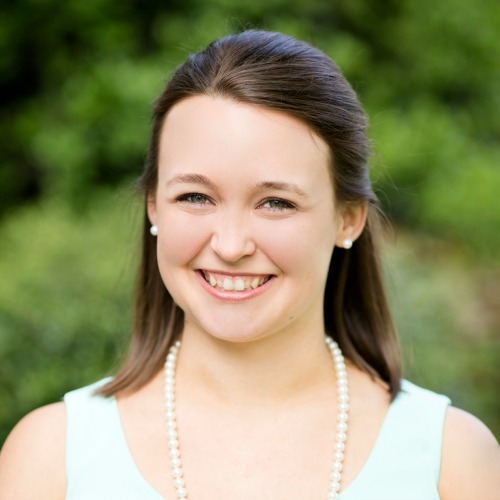 Baby-friendly sunscreen- You will find many opinions out there about putting sunscreen on babies. The American Academy of Pediatrics says it's okay to put sunscreen on babies over six months old. I prefer Babyganics sunscreen because it is mineral based and has natural oils to help nourish baby's sensitive skin. 2. Life jacket- A must if you plan on spending time around water. We spend a good amount of time on piers and boats during the summer, and although our son is still so young that he stays in our arms during that time, it's always better to be safe than sorry. I like to take every precaution to keep my baby safe! 3. Sun shade-The Snoozy sun shade is perfect for baby naps on the beach, camping, a picnic... wherever!!! It's light and easily folds for transport. 7. 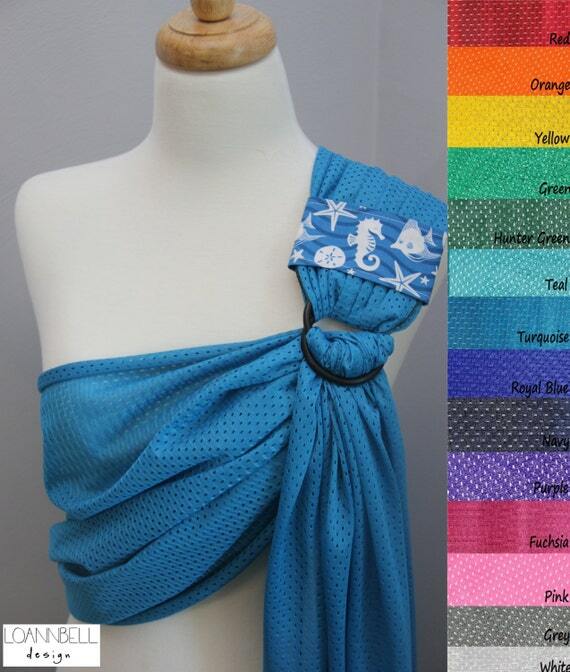 Water sling- Ring slings in general are life savers, but did you know you can also buy them in water-friendly fabrics? This one by LoAnnBell is meant for the water and rated for up to 35 pounds. 1. 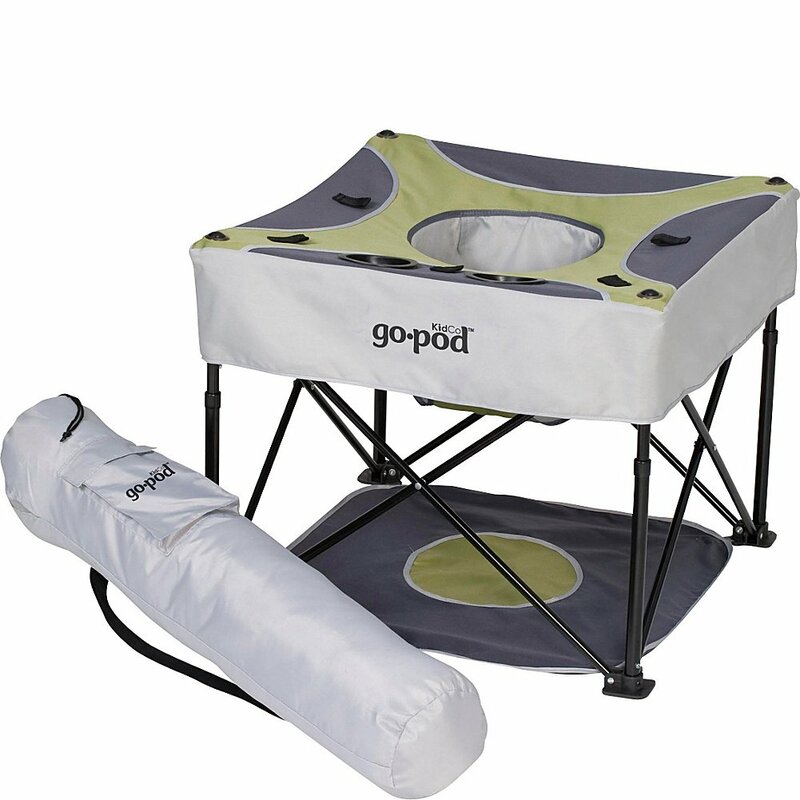 GoPod- This has to be our number one favorite baby purchase for this summer. We've used it so many times! We've used it in our yard, at BBQ's, at the beach, and on a camping trip! It folds easily making travel simple. It also has little tags for attaching toys. Our son loves sitting in it and watching the great big world around him! 2. Pool- One day my husband randomly came home with this pool. It's pretty small, but it's actually been so enjoyable! 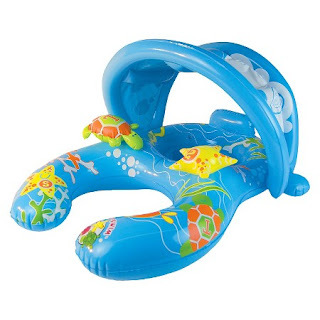 There's a bench and headrest which are perfect for mom and dad to hang out on while baby is enjoying their fun float ring. The perfect way to cool off as a family! 3. Wading pool- Doesn't this look like so much fun?! You hook up a hose and little fountains pop up everywhere! 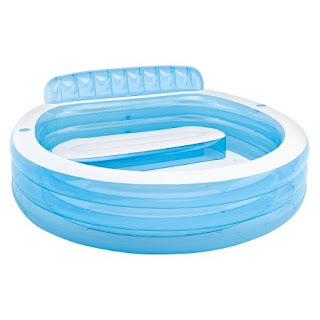 If your baby likes the water, they will love this shallow pool! 4. Outdoor high chair- Perfect for camping, or anywhere outdoors that you need your newborn to eat. The ciao! Baby portable high chair really comes in handy during travel! That GoPod is so neat!